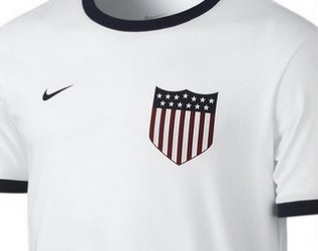 US Soccer 2016 Crest Has Been Leaked - but Is It Here to Stay? Have our wishes finally been answered?! The word is out that a potential new crest for 2016 has been leaked across the internet. It is not official whether this will be the new crest on next year’s soccer kits for the US Men’s and Women’s National Teams. This potential new crest has many fans excited, including us, for a change from the old crest that many believe to be outdated. Let’s take a look at how the US National Soccer Team has changed its crest over the past decades. 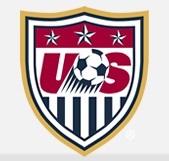 In 2013, a limited-time Centennial US Soccer crest was introduced. Fans were hyped for this new crest and even tried to send a petition to the President of the US Soccer Federation to have the Centennial crest replace the current US National Soccer crest. Unfortunately as you can see, this petition fell through. And last but not least….the rumored crest for 2016!! 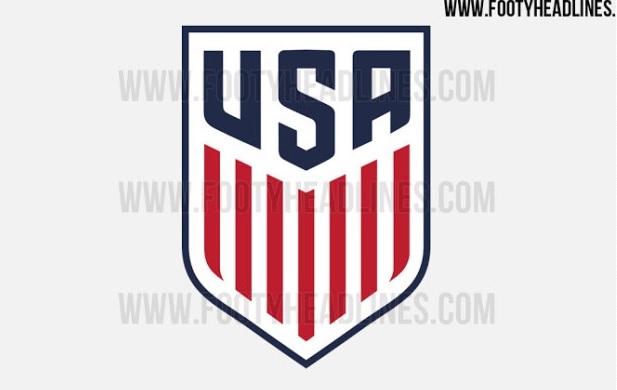 According to Footy Headlines, the new crest is rumored to feature thirteen red and white stripes along with “USA” highlighted in bold at the top. We are a huge fan of this crest and hope to see our National Team step out onto the field representing this new and improved design. Tell us your thoughts about this new crest! Do you have a favorite crest from the past that you wish the US National Soccer Team would bring back?